mixedbag September 18, 2015 June 26, 2016 4 Comments on My favorite guy is here! Ganpati Bappa Morya! Mangalmurti Morya! 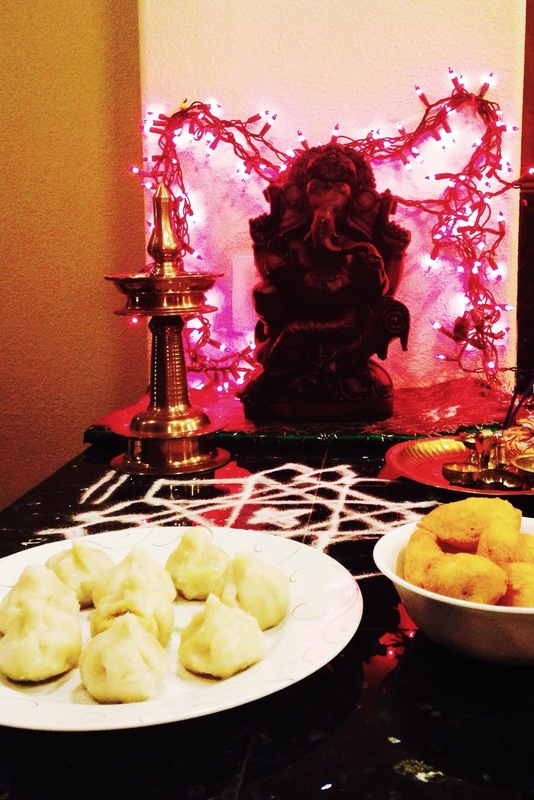 Go here for my go-to recipe for Ukadiche Modak. Wish you all a very very happy Ganesh Festival. Thanks Archana! Wish you a very happy festive season!